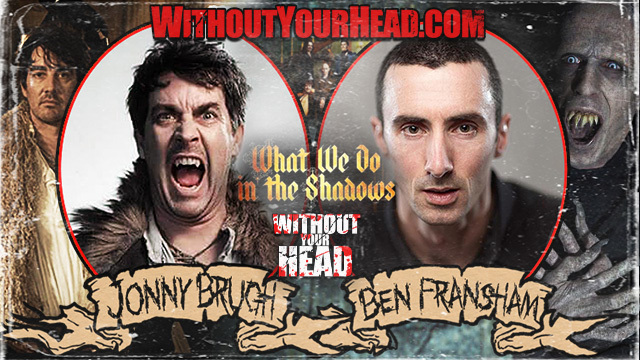 Ben Fransham and Jonny Brugh of What We Do In The Shadows in our year end show! 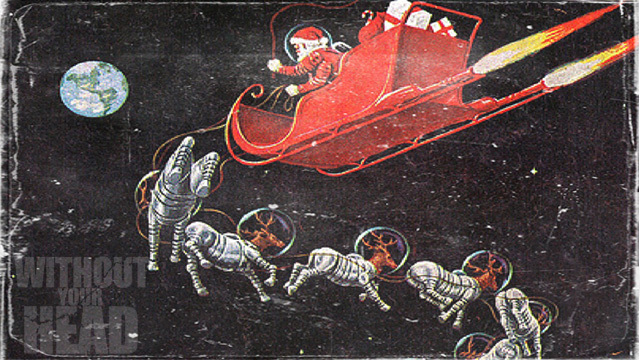 The 1938 children's radio serial "Jonathan Thomas and His Christmas on the Moon"! It is very hard to post this. Long time friend of the show Ebony Strange has tragically been killed. 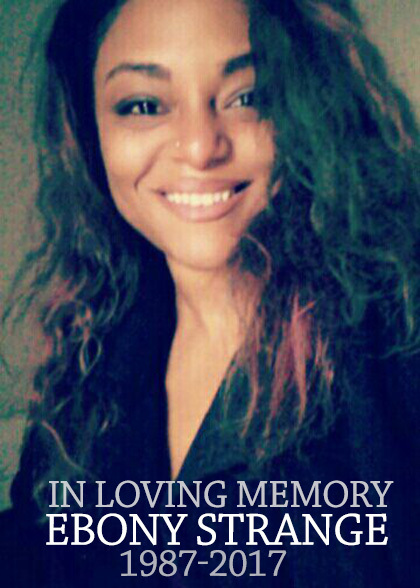 From all of us at WYH and the horror community we send our heart felt condolences to her family. 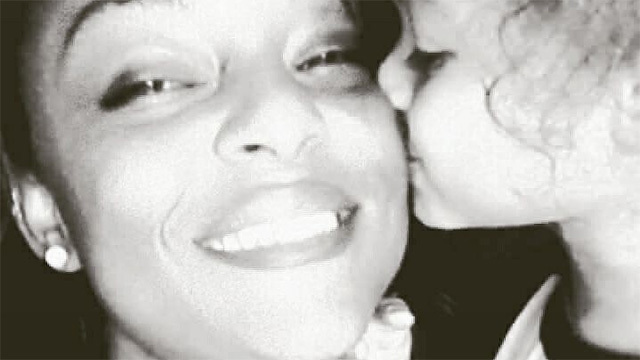 Anyone who had the pleasure of meeting Ebony will never forget her, and she will live on in our memories. Just heartbreaking news. 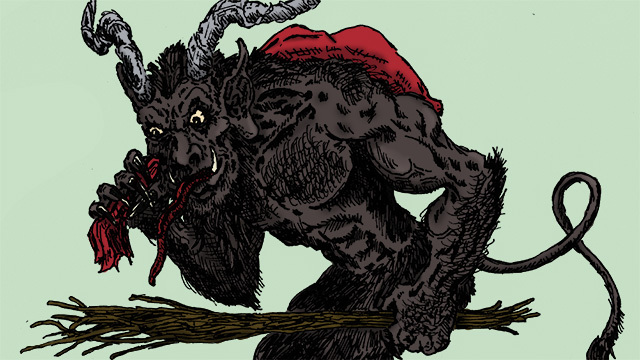 What We Do In The Shadows tonight! Ben "Petyr" Fransham and Jonny "Deacon" Brugh of the cult classic What We Do in the Shadows tonight 9PM EST / 6PM PST! Music of the month Mutant Reavers supplying the tunes! Without Your Head presents Christmas 2017 Mix Tape : Naughty or Nice! 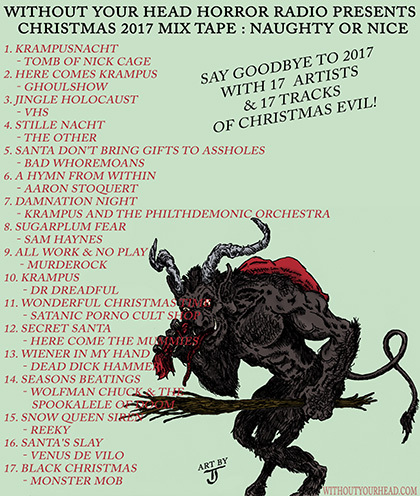 Say goodbye to 2017 with 17 artists and 17 tracks of Christmas Evil!